Looking for some soft pretty electronic music? 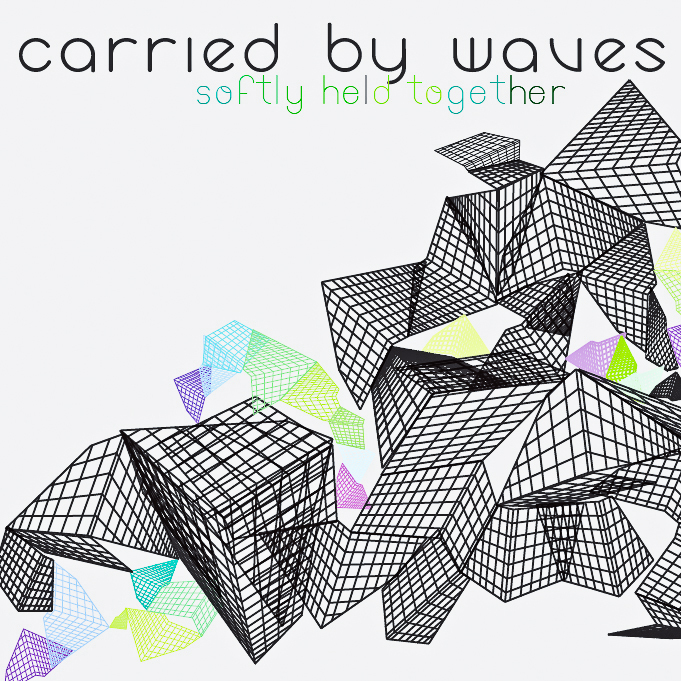 Then look no further than Irish band Carried By Waves. They sent us their new album 'Softly Held Together' and I am digging it. Check out a couple of my favorite tracks "Lights / Climbing Trees" and "Parting Speech", but really they are all great tracks. If you like these they are offering the entire album as a free release on their bandcamp or soundcloud. Gotta love it. Good to have you guys on our Radar.